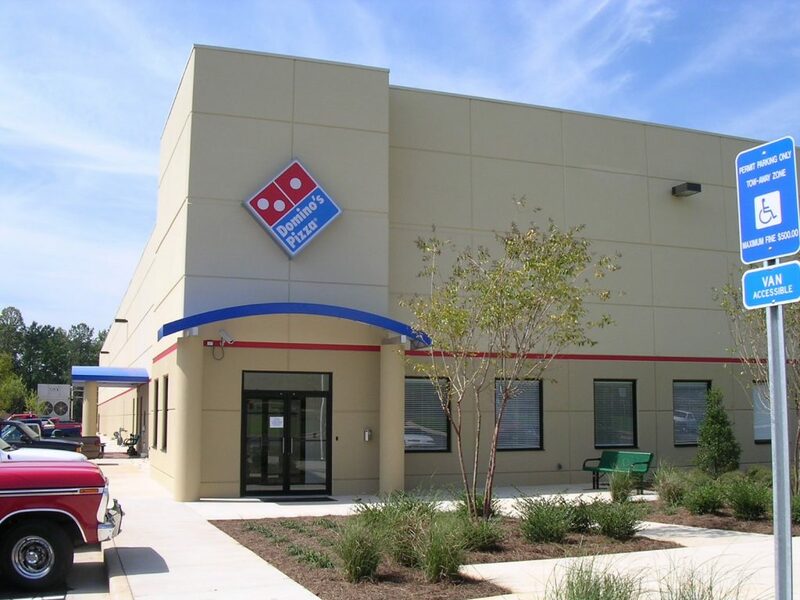 Domino's Pizza Regional Dough-Making & Distribution Facility, Inc. - Horton, Harley & Carter, Inc.
A new 50,000 SF+/- facility for processing dough for distribution to regional retail outlets; also distributed other food and foodservice products from this facility; also included a tray wash/sanitizing area for recycled dough trays. The building was constructed using insulated tilt-wall panels, and interior liner panels. A one-story office included management offices, employee break rooms and locker rooms, quality control labs and shipping offices.